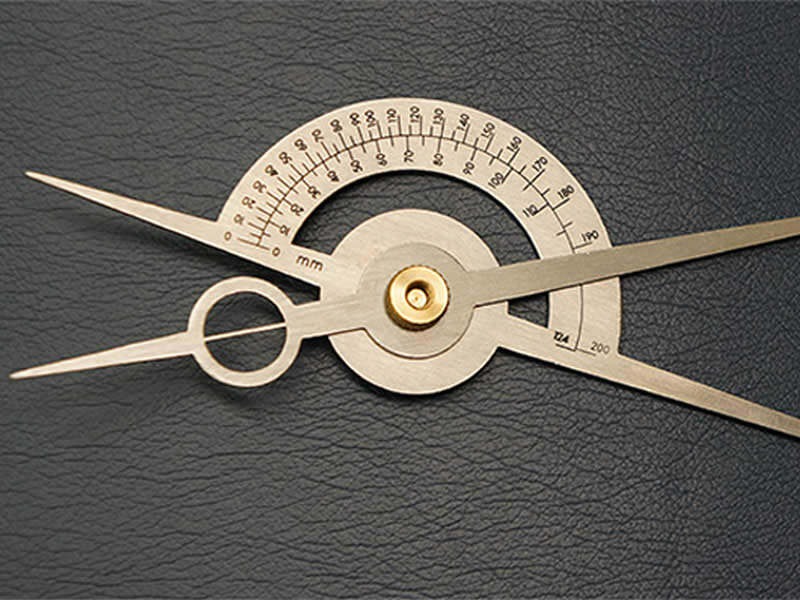 Golden Ratio Calipers: An important instrument in the assessment and consultation for each patient. 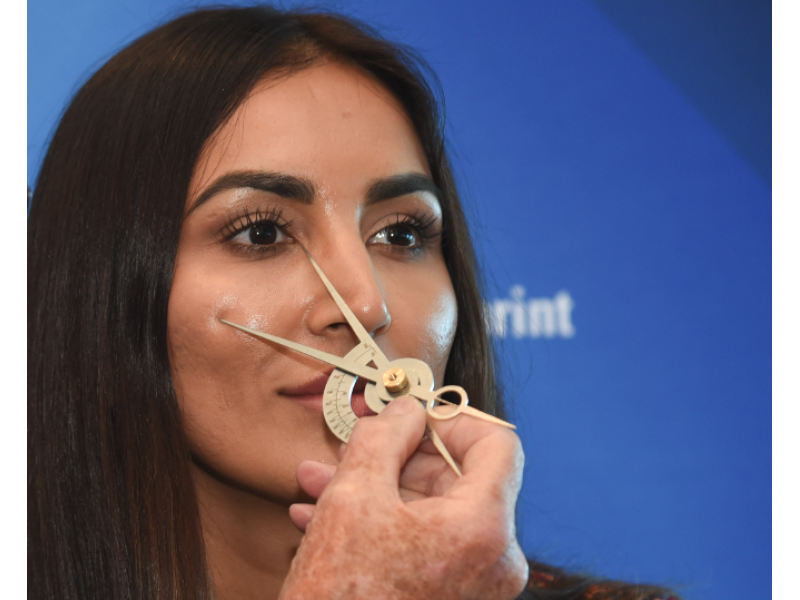 Designed by Dr. Kent Remington and manufactured in New Zealand, these lightweight, durable stainless steel calipers are used to measure PHI proportions and identify specific facial zones that require attention. 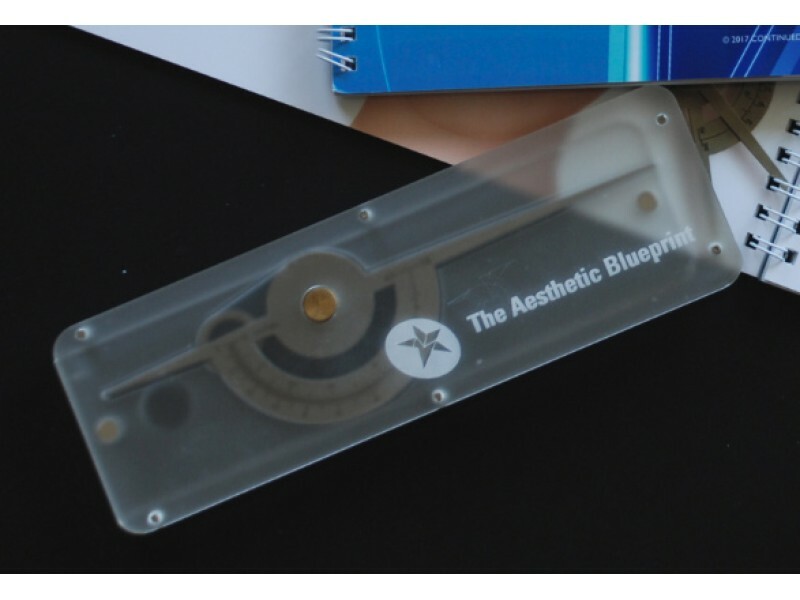 Used by artists, architects and designers around the world, these Golden Ratio calipers serve as an amazing teaching tool for patients during the aesthetic consult. Begin with the intercanthal distance to measure length and height of the brow, forehead height, length of nose, width and depth of the lips, the apex of the cheek and much more. 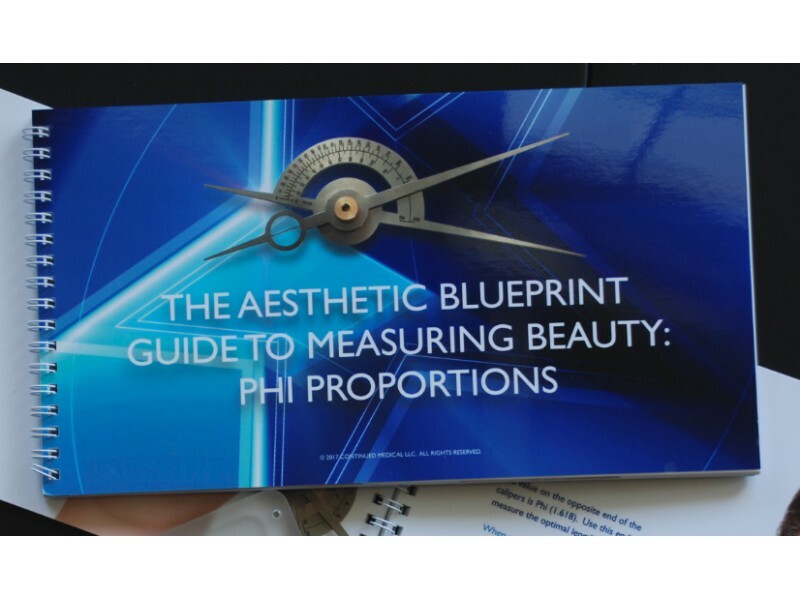 Measure PHI proportions – Identify troubled zones – Unleash your patient’s beauty potential.